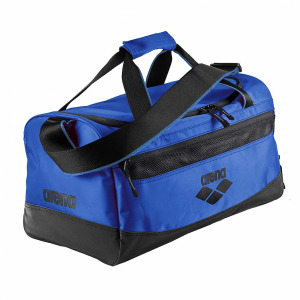 The Arena Mesh Bag has been designed to store and carry all your training kit including fins and floats. 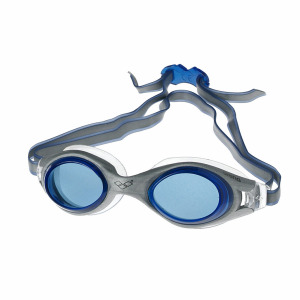 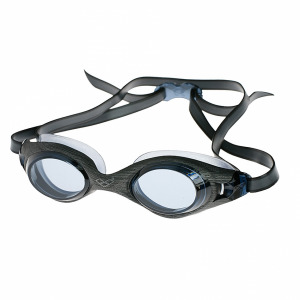 The polyester mesh material can be used in the water and is fully breathable allowing kit to dry easily. 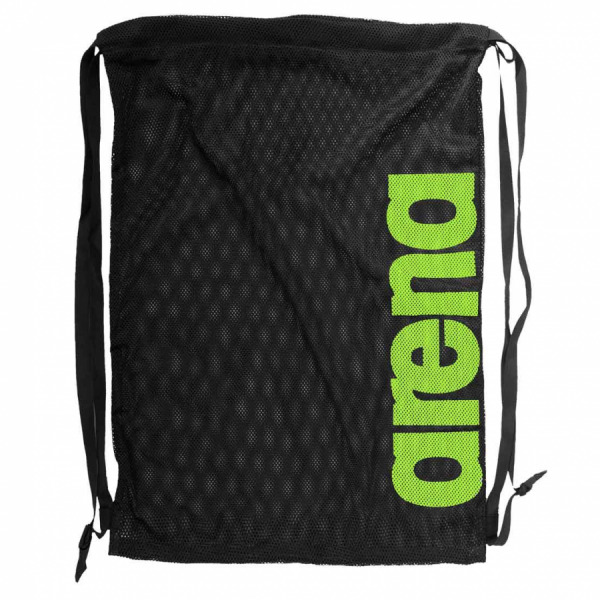 It features a cord closure system and the comfortable webbing straps allow it to be carried as a backpack.